Scientists at the University of Illinois have found that free fatty acids in the blood appear to boost proliferation and growth of breast cancer cells. The finding could help explain obese women’s elevated risk of developing breast cancer after menopause. 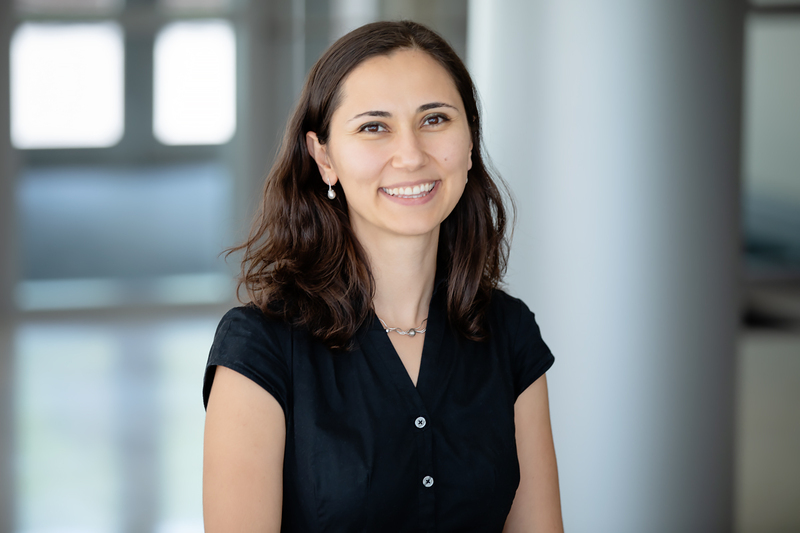 “When taken up by estrogen-receptor positive breast cancer cells, these fatty acids activated pathways that increased tumor cell growth, survival and proliferation,” said food science and human nutrition professor Zeynep Madak-Erdogan, who led the study. “Our clinical data provide a more complete understanding of the mechanisms that connect obesity with breast cancer, and provide an opportunity to assess the ability of pathway-preferential estrogens to decrease breast cancer risk in obese postmenopausal women,” said Madak-Erdogan, also the director of the Women’s Health, Hormones and Nutrition Lab. The findings were published by the journal Cancer Research. Scientists have long known that excess body weight increases women’s risks of ER-positive breast cancer after menopause, but the specific metabolic pathways and genetic processes that trigger the disease have been less clear. Pathway-preferential estrogens are chemically modified to reduce their potential adverse effects on reproductive and breast tissues. To explore associations of body mass index with breast cancer risk, Madak-Erdogan’s group obtained blood samples from the Susan G. Komen Tissue Bank and compared those of healthy women with the samples of women who were healthy at the Baltimore study’s outset but later developed breast cancer, looking for the presence of various metabolites, biomarkers of inflammation and cancer-related proteins. Women who developed breast cancer – and women who were overweight or obese – had significantly higher blood concentrations of five free fatty acids and glycerol, which are released as byproducts when fat tissue breaks down triglycerides. Madak-Erdogan’s research group analyzed additional blood samples from 37 nonobese and 63 obese postmenopausal women, as well as samples from 21 postmenopausal women who previously were obese but lost weight. All of the women were participants in the Midlife Women’s Health Study, a long-term study of women ages 45-64 in the Baltimore area. They found that obese women’s levels of free fatty acids were significantly higher; however, blood levels of all the fatty acids fell significantly in women who were obese at the outset of the Baltimore study but later lost a significant amount of weight. To explore the impact that obesity has on ER-positive cancer cells, the researchers treated several lines of primary tumor and metastatic cancer cells with the blood of obese women. They found that the cancer cells became more viable and multiplied – effects that increased as the fatty acid levels in the women’s blood samples increased. Exposure to the fatty acids in the women’s blood also appeared to make the disease more aggressive. One line of primary tumor cells became more motile and an enzyme pathway that regulates cell growth, proliferation and survival in a metastatic cell line was activated, according to the study. The greater the cells’ level of exposure to the fatty acids, the more pronounced was the effect on this enzyme pathway, known as the mammalian target of rapamycin, or mTOR pathway. In previous studies, Madak-Erdogan’s team found that modifying the mTOR pathway’s interaction with ER-positive cells through a pathway-preferential estrogen compound elicited favorable responses in certain genes, such as preventing fat accumulation in mouse livers, without adversely affecting reproductive tissues. To examine how this estrogen would affect gene expression in the current study, they treated one group of breast cancer cells with oleic acid – a fatty acid – and another group of cells with a combination of oleic acid and the estrogen.